High Speed Doors are used inside and outside of a building to enhance security, save energy, manage traffic flows and temperature fluctuations and to improve the internal environment for your employees. ENERCO is an established market leader in the supply and installation of all types of HIGH SPEED DOORS to industrial and commercial sectors. We specialise in self-repairing high speed doors. 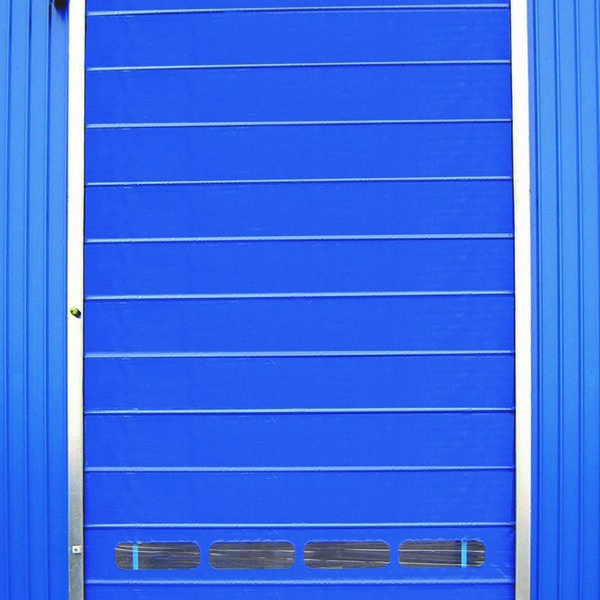 We will work with you to determine your operational requirements and then advise you on the best type of HIGH SPEED door to suit your environment, taking into account your industry, building structure and intended use, size, weather influences and storage and temperature needs. 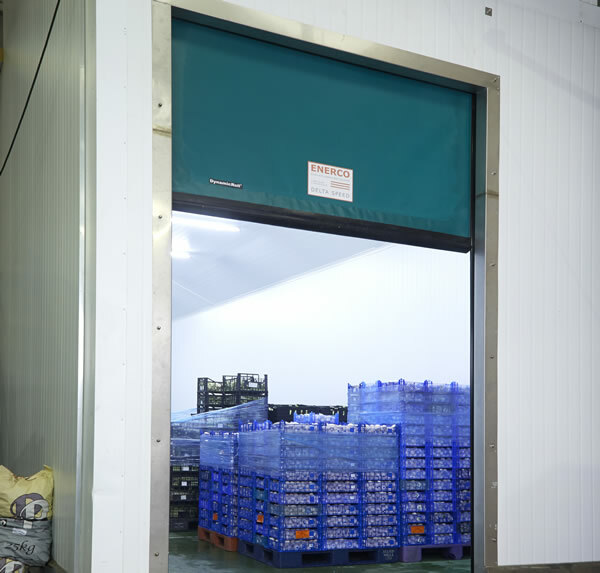 ENERCO can supply a HIGH SPEED door to suit every requirement – whether light or heavy usages, harsh industrial environments in factories, Warehouses and distribution and cold storage facilities – where fast action of the doors helps maintain the perfect temperatures and reduces heat loss. 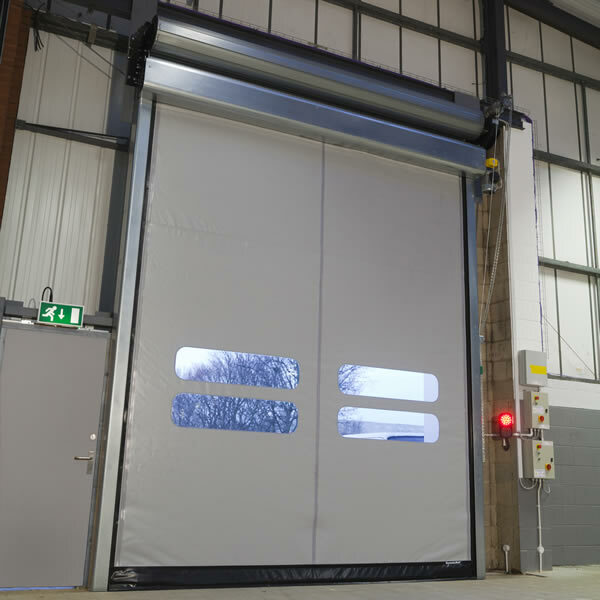 High Speed doors also play a role in reducing noise and enhancing security and hygiene control – all things that will boost your operational productivity and therefore your profits. 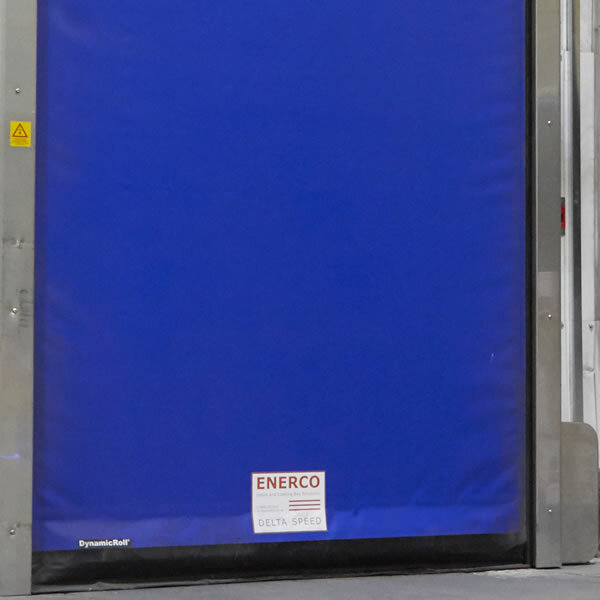 The team at ENERCO can advise on insulation, material and finish options, depending on the intended use of the HIGH SPEED doors. We’ll also consider the level of security that you require. EXTERNAL RATED HIGH SPEED DOORS – made from the highest quality of materials, these are designed to meet the most arduous of applications. This range of products are designed and tested to withstand wind pressures up to 140km/hour. Click here for further product details. INTERNAL HIGH SPEED DOORS – made from the highest quality of materials, these can be tailored to meet your specific needs. This range of products can operate at speeds of up to 2500mm per second. Click here for further product details. 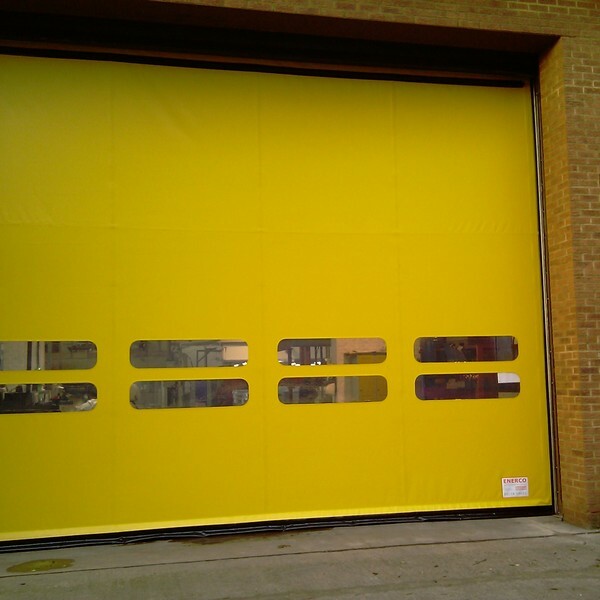 SPECIALIST APPLICATION HIGH SPEED DOORS – we supply and install a unique range of products to suit your operational needs. 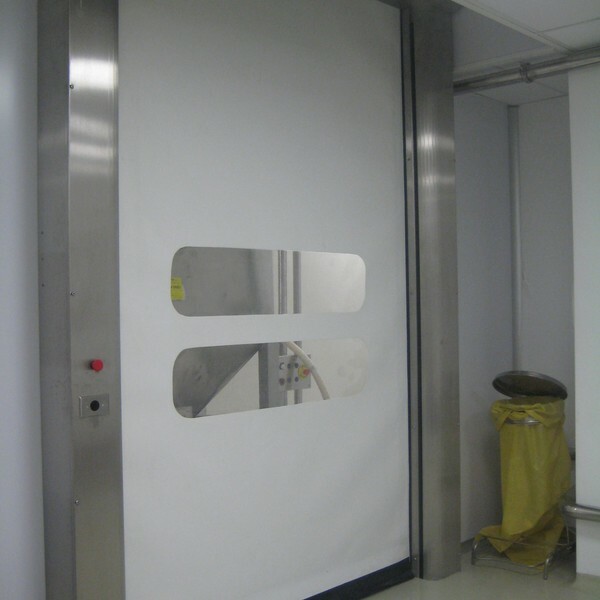 This includes specialist doors for clean rooms, freezers and food preparation areas. Click here for further product details. HIGH SPEED SECURITY DOORS – we supply and install a unique range of products to suit your operational and security needs. Click here for further product details. ACTIVATION AND SAFETY DEVICES – we cannot emphasise enough how important it is to ensure that the correct method of activation is employed to control your doors. ENERCO can provide a range of additional controls that best suit your needs. These may include Induction Loops, Radio Control, Push Buttons and Radar sensors. The team at ENERCO will do everything it can to understand your business and operational needs so we can best service your requirements. Please email sales@enerco.co.uk or call us on 01525 289 322 for a friendly chat and a no-obligation quote.